Hello! Today I am going to be teaching you readers how to make the DIY Slime! Lets start! NOTE Making DIY Slime can be a messy project, so please take precautions. 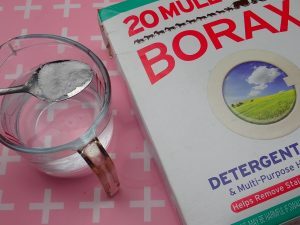 Add 1 1/2 teaspoon of Borax detergent to 1 cup of warm water. This solution is your Activator. 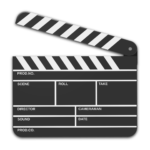 The activator is important to make the slime come together. You can keep your activator in a squeeze bottle and use when making more slime or adjusting your slime. Use a desired amount of White PVA glue. 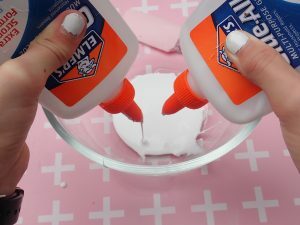 The glue is the base and will determine how much slime you will make. 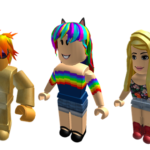 Add your color. 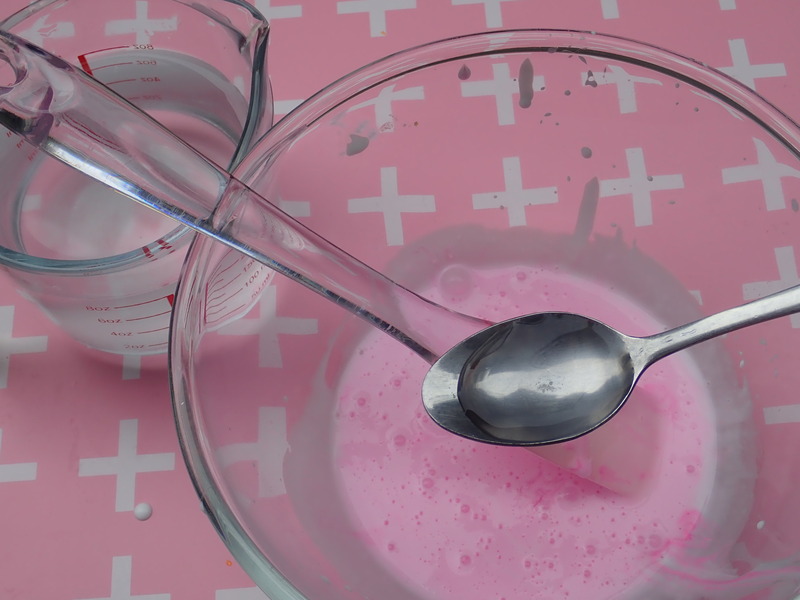 If you are using food dye, add 1 to 3 drops. If you are using paint, add 1 squirt. 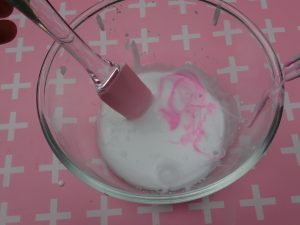 Once you have mixed the glue and color together, add 1 teaspoon of the activator. 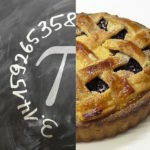 Once it starts pulling away from the edge, begin kneading it with your hands. Add small amounts of activator if more is needed to create the perfect consistency. Adding too much activator will make your slime stiff. I created a 40 second video to show nice slime consistency. Have fun playing with your DIY slime! Once you are done playing with your slime, seal your DIY slime in an airtight container. 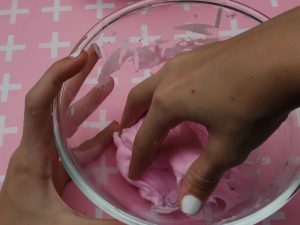 I hope you enjoyed this tutorial and making your DIY slime. 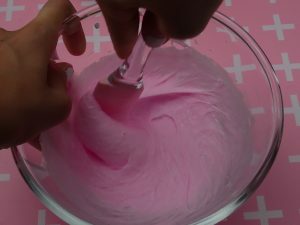 This is the basic recipe for slime that can be adjusted to create many different textures, colors and varieties of slime. I’d love to know how your slime turned out, so please drop a comment below! Let me know if you have any question below as well. 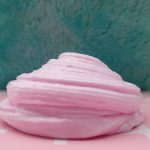 If you want to see more slime tutorials, please visit my YouTube channel.